Immunservice GmbH has concluded a new round of financing (Series C) to secure development of the company’s biological immunotherapy methods for the long term. 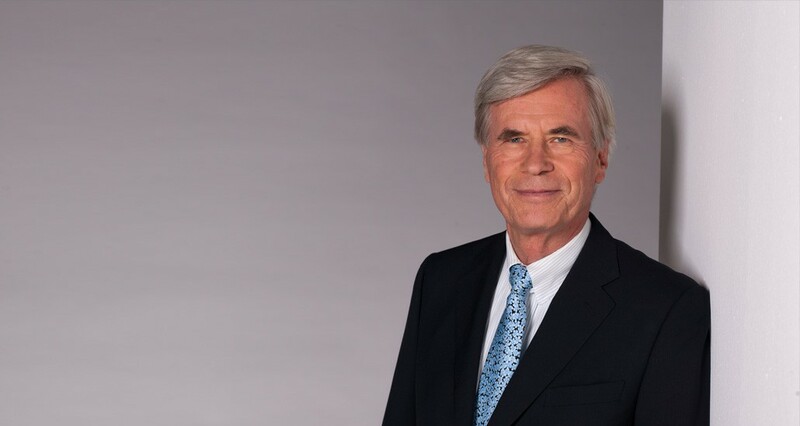 Joining the existing consortium of investors comprised of Helmut Piñata, the Hubertus-Wald-Sifting, the High-Tech-Gründerfonds (HTGF) and Hartwig Huland in the latest successful financing round was Dr. Michael Otto, entrepreneur and Chairman of the Board at the Otto Group. „The Immunservice team is thrilled with the personal support from Dr. Michael Otto. He has shown tremendous trust and a deep understanding of our products and innovative therapeutic approaches, which thanks to this major financial commitment we can continue to develop and implement with high efficiency. This is an important day for the success of our company, but in particular also a major step forward for the affected patients,“ commented Immunservice GmbH executives Dr. Edith Huland (CEO) and Conny Cloppenburg (CFO). Immunservice GmbH develops biological medicines that activate that body’s own immune system to eliminate cancer and viral infections. A key function in this immune defense is performed by Interleukin-2, an essential immune hormone that occurs naturally in the body. Immunservice produces Interleukin-2 for pharmaceutical development in an innovative form suitable for special applications. Clinical studies have shown that Interleukin-2 promotes healing in the most serious illnesses and it therefore forms the basis of immunological pharmaceutical development at Immunservice. „Immunservice is developing pharmaceutical products that have a broad scientific basis, have been comprehensively harmonized with the European Medicines Agency standards and are clearly oriented toward the patient’s well-being. The products have impressive economic potential and the team at Immunservice is experienced and highly motivated to see them become a success. All of this made the decision to invest an easy one,“ Dr. Otto commented on the investment. The focus of Immunservice is on renal cancer and melanoma. In these areas Interleukin-2 has already been proven effective and even to cure the disease. Immunservice develops therapeutic methods that are especially well tolerated by patients, preserving quality of life during therapy and providing access to these innovative methods with the potential to cure. Inhaled Interleukin-2 is well tolerated and has been used successfully to treat patients with lung metastases, making the tumours shrink and preventing or relieving shortness of breath. Based on this clinical data, the European Medicines Agency (EMA) issued Immunservice an orphan designation for the inhalation application of Interleukin-2. For aggressive viral infections, Immunservice has immunological methods that show tremendous potential in current animal models. „Older patients, patients with accompanying diseases and children in particular benefit from these innovative therapeutic methods. In addition, there are other completely novel therapeutic solutions in the R&D pipeline at Immunservice, such as highly effective immunological treatments for obesity and nicotine addiction. We are very pleased to be working with such a strong consortium of investors to further propel the development of Immunservice’s therapeutic methods,“ says Dr. Michael Brandkamp, CEO of HTGF.